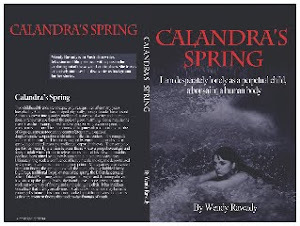 Calandra's Spring book: Gee, I'm sorry - Saturday is G day and somewhere I lost a day! Gee, I'm sorry - Saturday is G day and somewhere I lost a day! Ahhh, that is great. Jalisco's finest beans. Time to stare into space for a while and think of zilch until I get on with editing my latest book. Stand by for that one! As an Aussie, I should have just started all my posts on 'g' day with 'G'day'!! Thanks, Francene!We have had guests and my days were long. But yes, this IS a challenge and I am not doing brilliantly yet. Let me see if I can do better. Have a great 'H' day! !